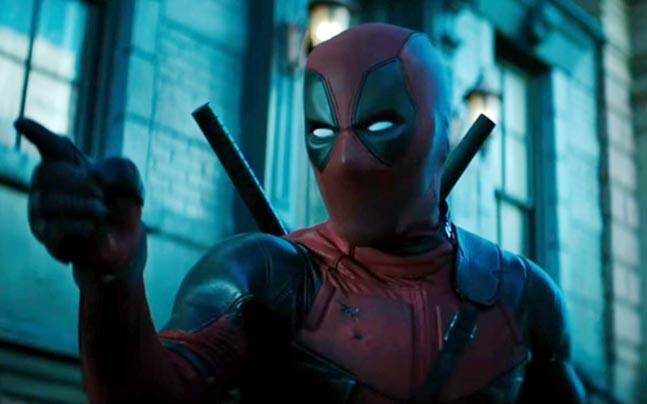 Marvel's Kevin Feige On Deadpool's Future: "Why Would We Change It?" Now that Disney's acquisition of Fox is complete, the X-Men and Fantastic Four fall squarely under the Marvel Studios umbrella. It's something many have wanted to see for a long time, the X-Men crossing paths with the Avengers, although an encounter like that is probably still some years away. However, we could see other Fox characters appear far sooner than that, especially one who doesn't need anything resembling a reboot: Deadpool. It's unclear if Disney will let the R-rated humor of Deadpool stick around, or if they'll go with a family-friendly version, but I think it's safe to say Ryan Reynolds will be free to take things pretty close to the edge. Here comes Alpha Flight! Okay, maybe it's just me who wants an Alpha Flight movie. There's no reason we can't see some of those Fox acquisitions popping up in unexpected places, perhaps sooner than we all think.